We are a fashion and design house empowering community artisans. We make things that matter and weave joy into every story. In a world where fashion and design are often seen as excess, R2R is proof that style and sustainability can coexist. 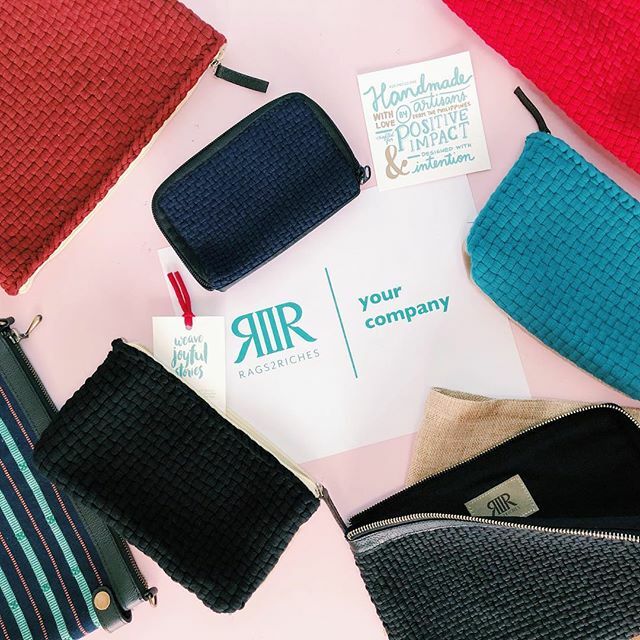 We partner with local artisans across the Philippines to create eco-ethical fashion and home accessories out of upcycled, overstock cloth and indigenous fabrics. We don’t just love seeing transformation, we love being a big part of it! R2R is a life and livelihood partner for empowered and dignified artisans as they strive to weave better futures for their families and communities. And this is also why we started Things That Matter, a joyful marketplace that creates positive impact and inspires an intentional lifestyle. We have years of experience in building an end-to-end inclusive enterprise, learning along the way, making a lot of mistakes, and pushing forward anyway. So we thought, why not create a platform that will allow us to share what we have and what we have learned to other like-hearted brands? You! Your decision to surround yourself with things that matter inspire us every day! We thought you should know. Thank you for weaving joyful stories with us!